If you’re looking for a service that allows you to send free text messages (SMS) to any country in the world, GO SMS Pro may be the only choice now, as most free SMS sending service is either defunct or not reliable. GO SMS Pro is a free service app that comes with elegant, customizable UI and a ton of SMS features including scheduling, folders organization, sending over Wi-Fi, and more. With millions of iOS-based and Android-based smartphones been sold every month, the cross-platform support of Snapchat allows millions of people to share a moment with friends for free through photos, record videos, text and drawings. 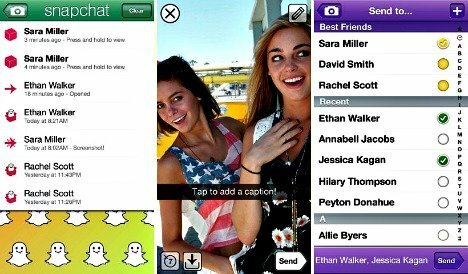 SnapChat is an application for iPhones, iPads and Android devices that allows subscribers to send photos to others. Snapchat on Android can communicate with friends on iPhone, and vice versa. It is available for free in both the Apple App Store and Google play store. 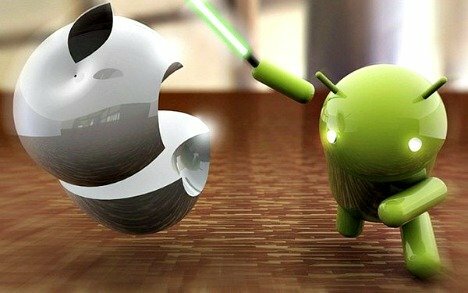 When making the switch from iPhone to Android there is always going to be something that can’t be taken across to the new device. Apps will have to be abandoned (although there will most likely be an Android version available), as well as some of the iTunes functionality and other Apple-specific features. 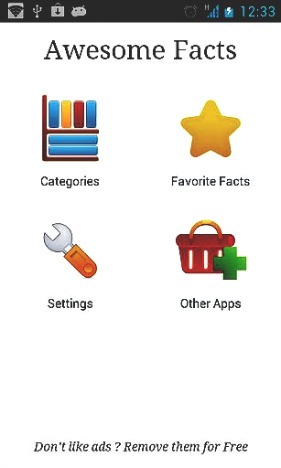 This guide aims to make the switch as easy and painless as-possible, showing how to get most of the important files and data on to the Android smartphone. Most of the human population has been wiped out by virus and those infected that don’t die have been turned into feral beasts with an insatiable desire to eat the few remain survivors, and that can only mean one thing – zombie attack! Zombies eh! If there ever were to be an actual zombie holocaust on humanity the chances are it would raise little more than a ‘meh’ from most people, so familiar are we with the undead horde rampaging around, eating brains and causing a fuss in every form of media known to man. But we digress. So what of Dead Trigger? Yes, it’s another game where you shoot zombies as the name quite clearly indicates. What users might not quite be prepared for is the excellent quality of the graphics. This game looks lush! It’s a first person 3D shooter with great looking environments, tons of detail and excellent lighting effects that create a really vibrant feel, and it’s free! This is little hard to believe at first because everything about it feels like a premium title. The presentation is top notch. Frustrated with the built-in Messaging application? Want more features? Then chompSMS is one for you! 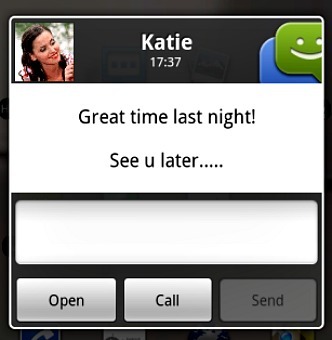 This very popular and well supported SMS app features loads of extra features like chat-style bubbles, contact pictures, quick reply, signatures, templates, blacklisting, lot of customizations themes, as well as free texting using the TextFreek Service. We have seen many personal finance apps over the years. Most of them feature much of the same functionality and it tends to only has the interface that distinguishes between them. They are generally very helpful, but many still lack in several aspects that would meet the expectations from a lot of users. Although it is not actually very much work in real terms, it is time-consuming and easy to forget when you are in a hurry or in the middle of a busy shop. Mint.com is the ideal solution for those times and for anyone yet to find a finance app that suits their needs. Mint.com is fun to use for managing a budget, bills, and personal finance accounts. Did you know that bats always turn left when they leave their caves? Or that the Nobel Peace Prize medal depicts three naked men with their hands on each other’s shoulders? No? You probably didn’t even realize that you wanted to know these things, but now that you do, you are not only better informed about the world, but you also have a couple of conversation starters for down the pub. How do you fancy 15000 more of them? Awesome Facts does what it says on the tin, it provides users with 15000 verified facts on a very wide range of subjects. Awesome Facts is a facts application for iOS and Android users that created a huge collection of facts from around the world. 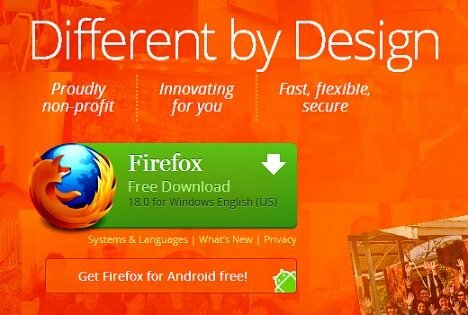 The latest version of Firefox 18 (FF18) is already available for free download through the Firefox official website ahead of the scheduled release date on January 08, 2013 for Windows, Mac, Linux, and Android.